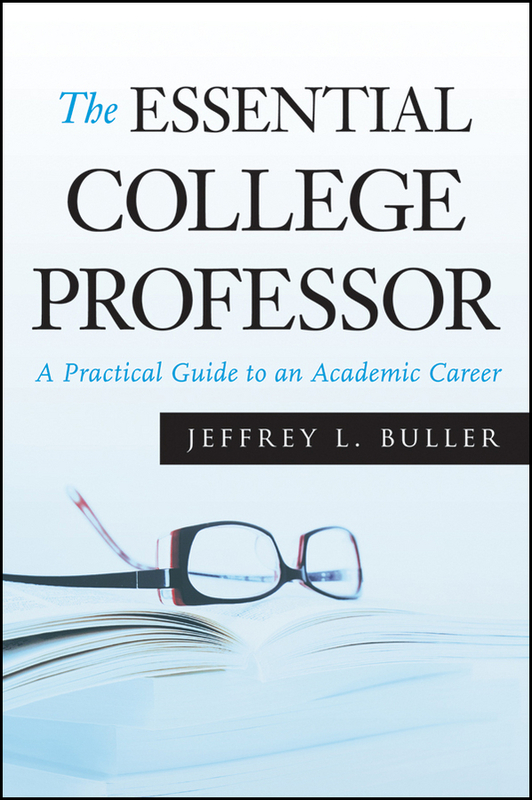 Step-by-step guidance for shaping better writers while keeping faculty workloads manageable Effective communication is a critical skill for many academic disciplines and careers, and so colleges and universities and their faculty members are rightfully committed to improving student writing across the curriculum. 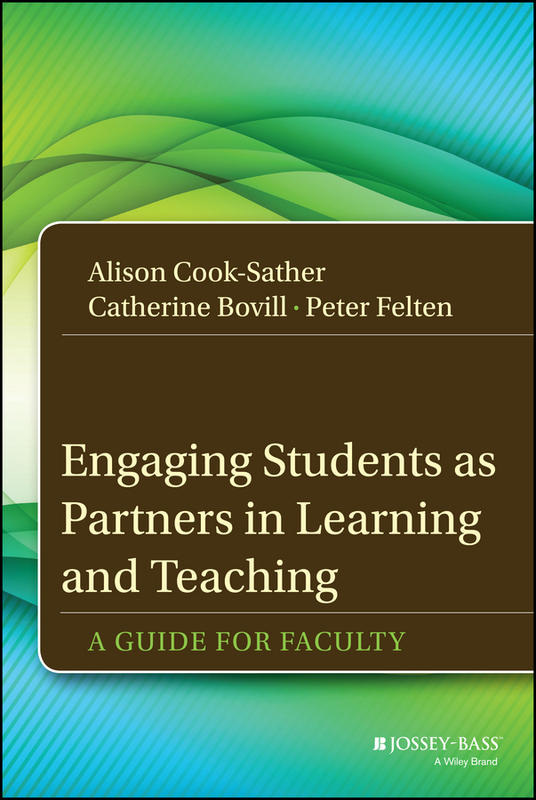 Guiding and assessing student writing in classrooms, general education, and departments takes knowledge, planning, and persistence, but it can be done effectively and efficiently. 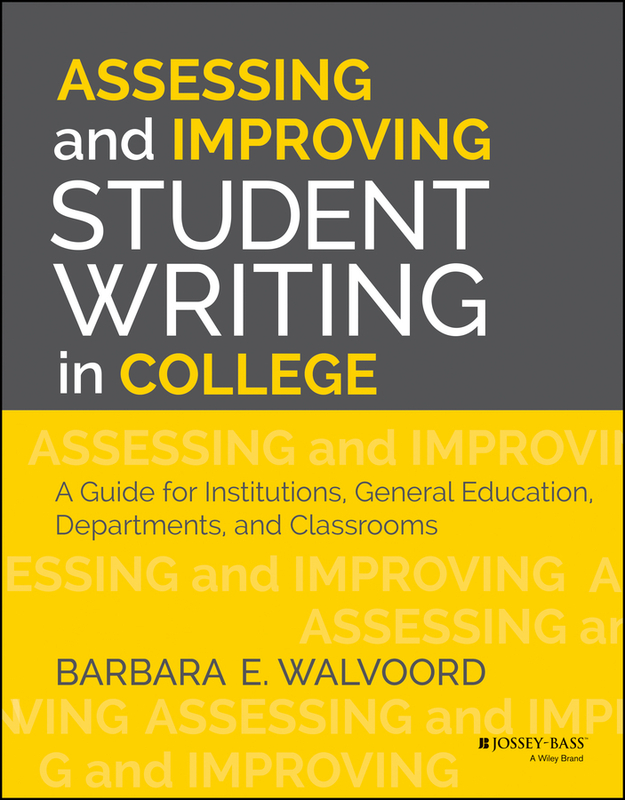 Written in the concise, accessible style Barbara Walvoord is known for, Assessing and Improving Student Writing in College: A Guide for Institutions, General Education, Departments, and Classrooms offers administrators, program chairs, general education leaders, and classroom instructors the guidance they need. 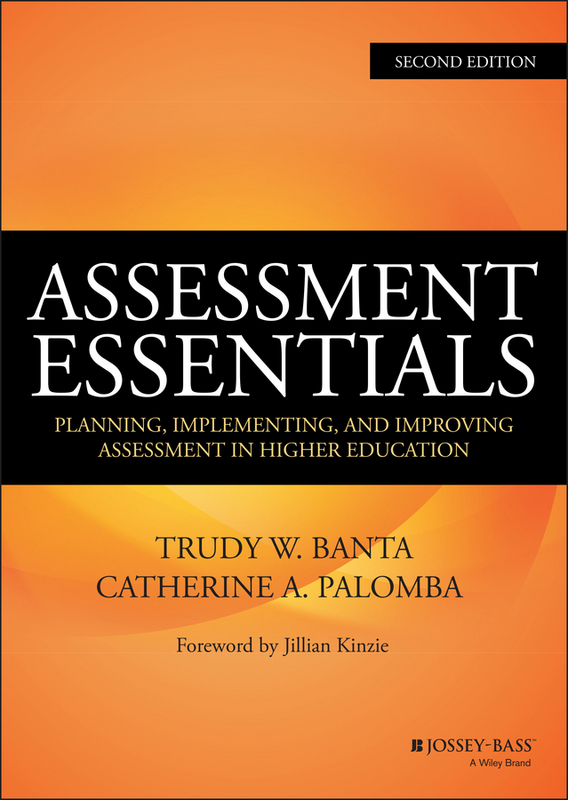 The book provides concrete suggestions for how to: Articulate goals for student writing Measure student writing Improve student writing Document that improvement The book begins by addressing four basic concepts: what we mean by writing, what we mean by «good» writing, how students learn to write, and the purposes of assessment. 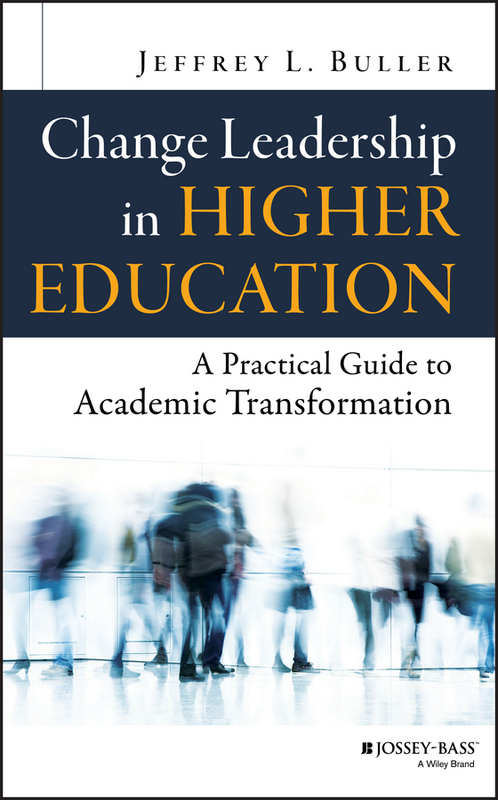 Next, Walvoord explains the various approaches and methods for assessing writing, urging a combination of them adapted to the institution's purposes and political context. 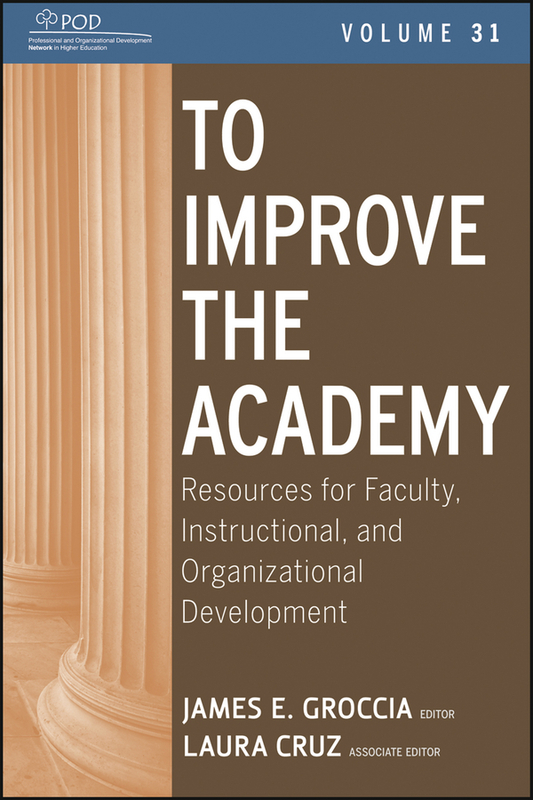 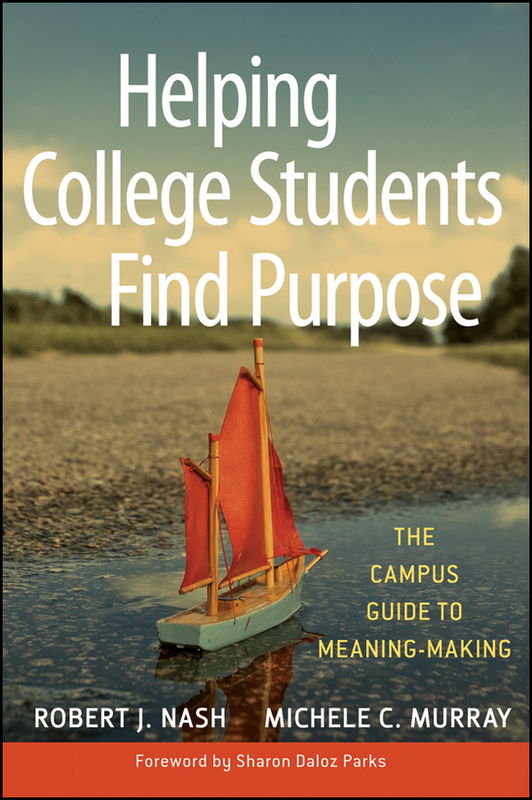 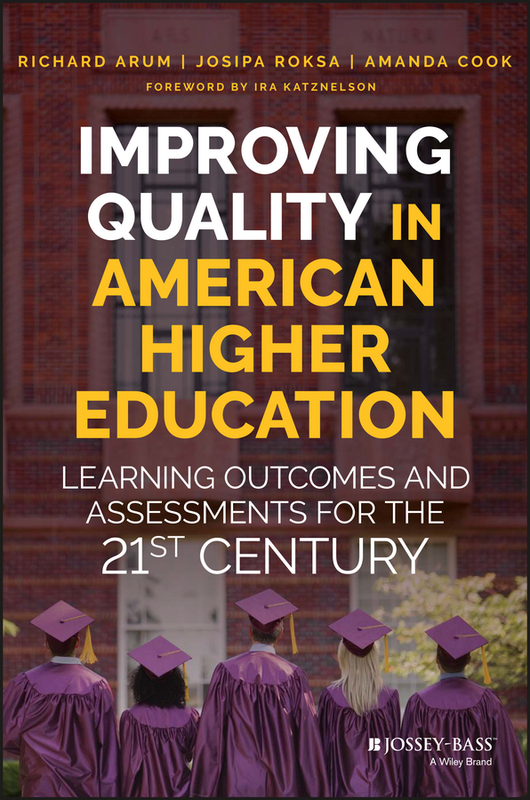 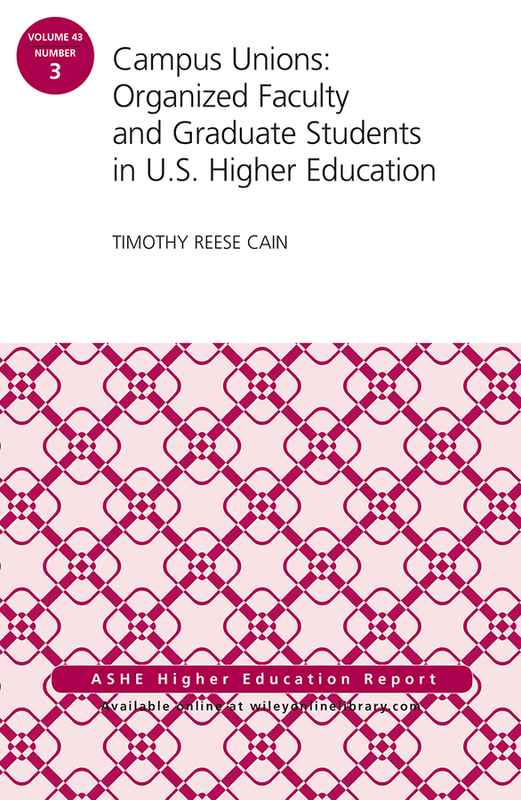 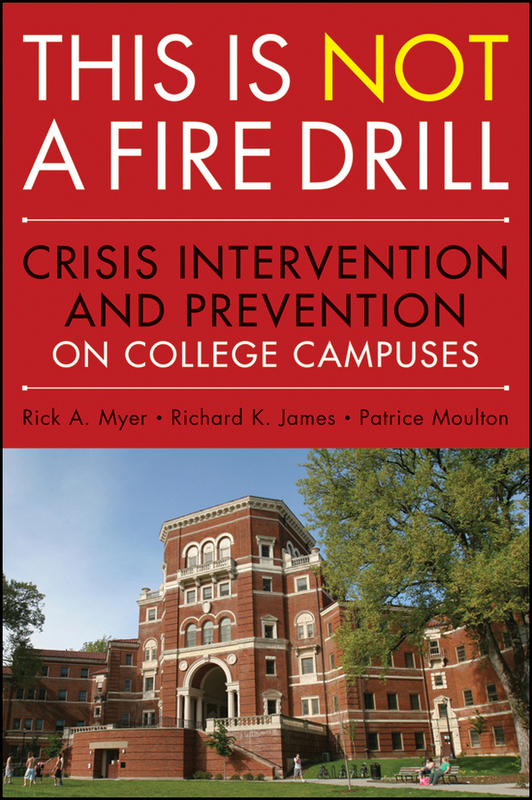 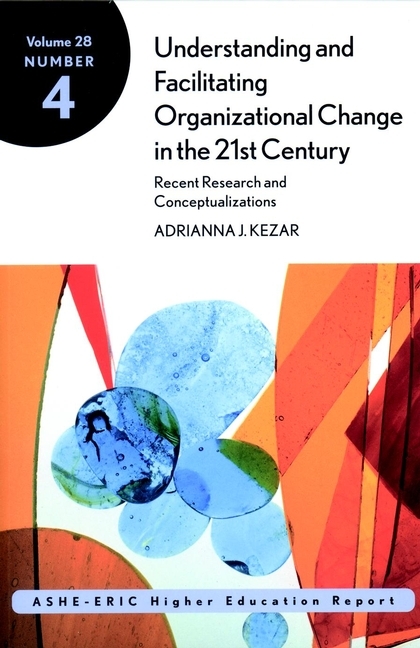 After this introduction, successive chapters offer realistic, practical advice to institution-wide and general education leaders, department members, and classroom instructors. 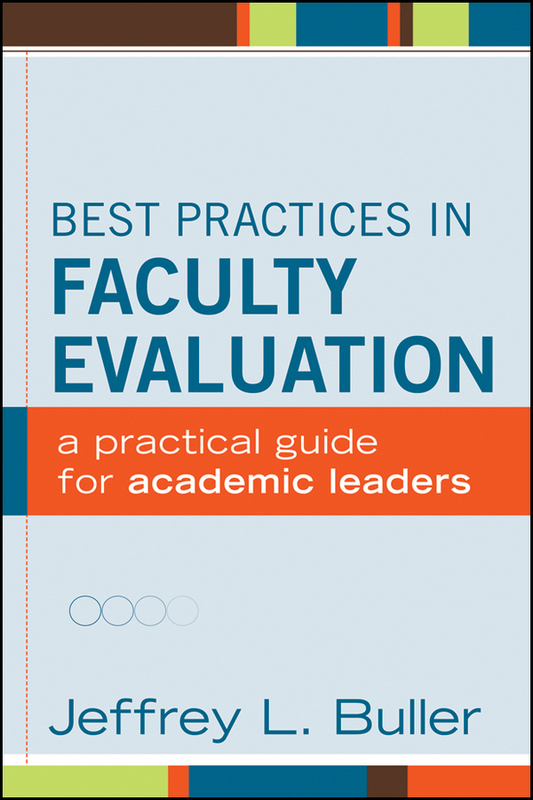 Walvoord addresses issues such as how to engage faculty, how to use rubrics, how to aggregate assessment information at the department and institutional levels, and how to report assessment information to accreditors. 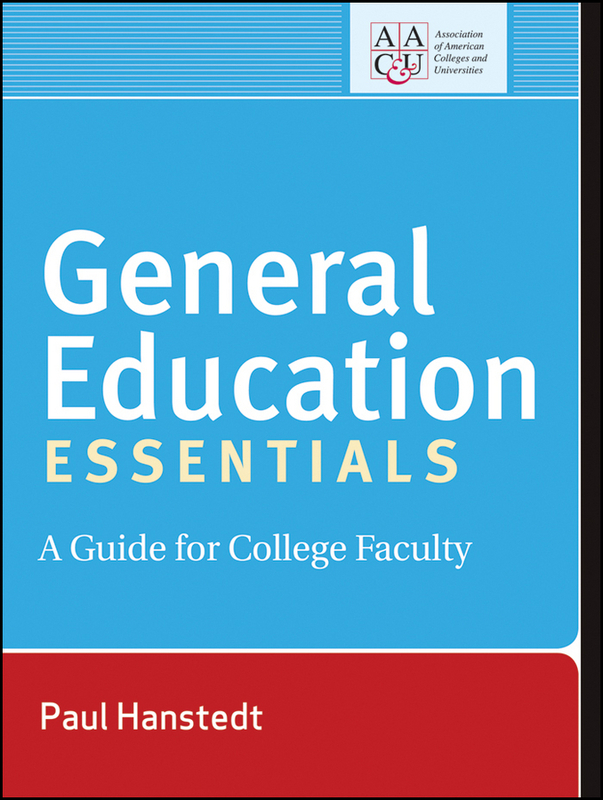 The chapter for classroom instructors offers practical suggestions: how to add more writing to a course without substantially increasing the grading load; how to construct writing assignments, how to make grading and responding more effective and time-efficient, how to address grammar and punctuation, and how to support students whose native language is not English. 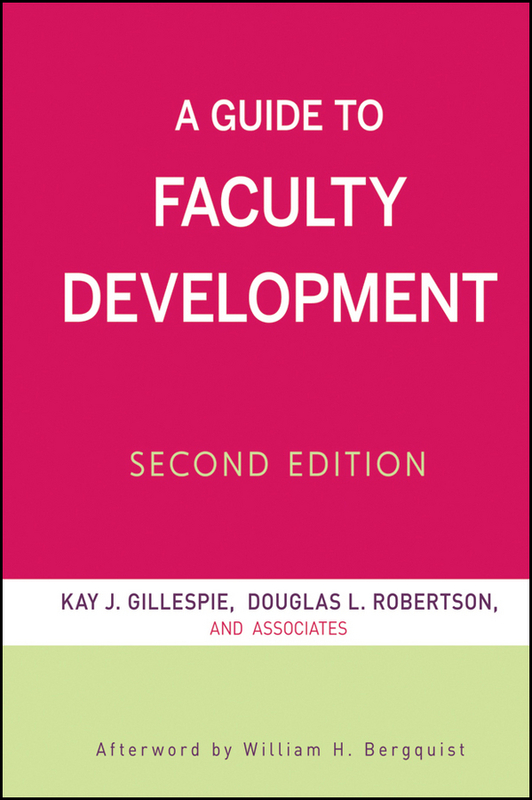 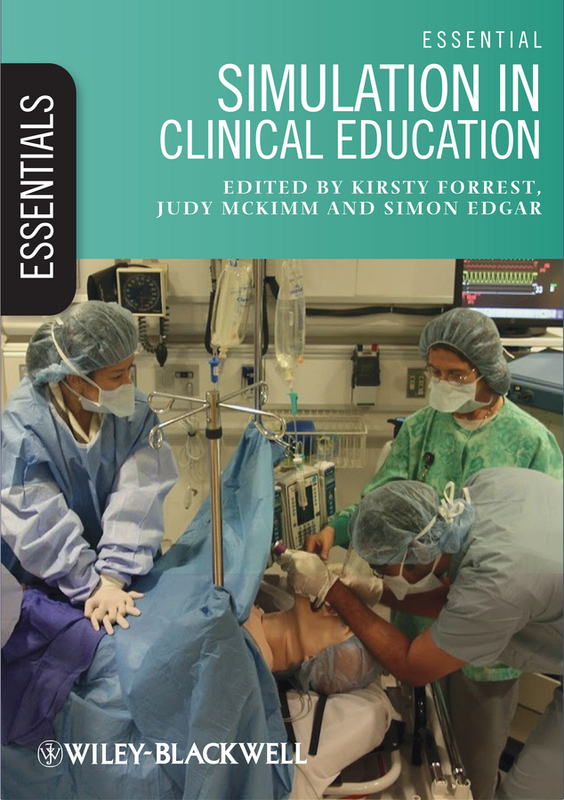 The book also includes four helpful appendices: a taxonomy of Writing Across the Curriculum (WAC) and Writing in the Disciplines (WID) programs; sample outlines for faculty development workshops; a student survey on teaching methods instructors can use to inform their choices in the classroom; and a student self-check cover sheet designed to help students take ownership of their own learning and responsibility for turning in complete, correct assignments. 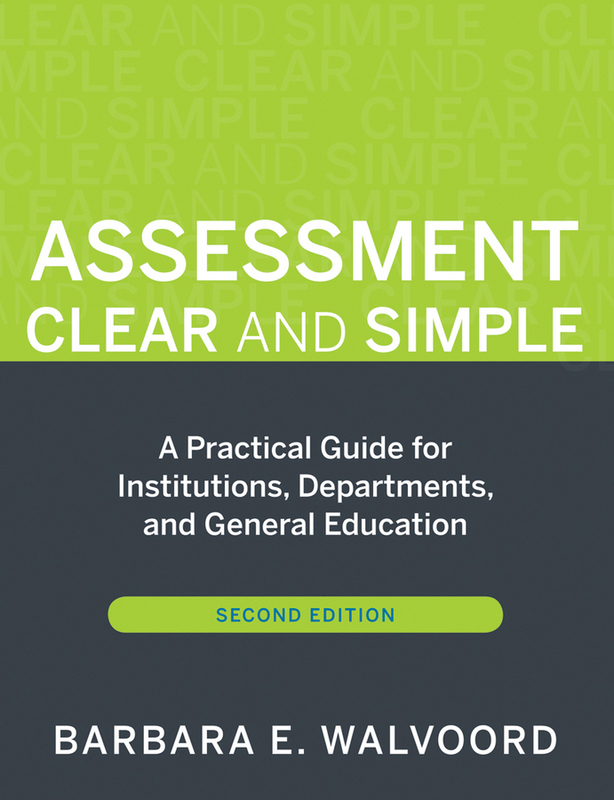 Practical, step-by-step guidance for each point in the assessment and improvement process creates a cohesive, institution-wide system that keeps students, faculty, and administrators on the same page.